I still have one of my first numerology books. It's a rather moth eaten edition of the 1864 classic, The Kabala of Numbers. I took great pleasure as a child playing with the concepts in the book. One of them helps to answer questions using numbers, the answers though are in a 19th century style and hard to interpret, kind of Nostradamus-esque! Another favorite section helped me find lost objects. I would hide something and then try to find it using the method in the book. This could keep me amused for hours. This same book is where I first learned about the association of numbers with the Major Arcana in the Tarot and the three stages of initiation into the mysteries and its relationship with the Chaldean numerology system. Most numerology you read about comes from the Pythagorean system, I've studied that too, but somewhere along the line I learned about Chaldean numerology and its this style that feels more true for me, it really resonated with my soul. The interpretations can be a little doom and gloom, but I tend to go with how a number feels instead of what I'm told about it in books. 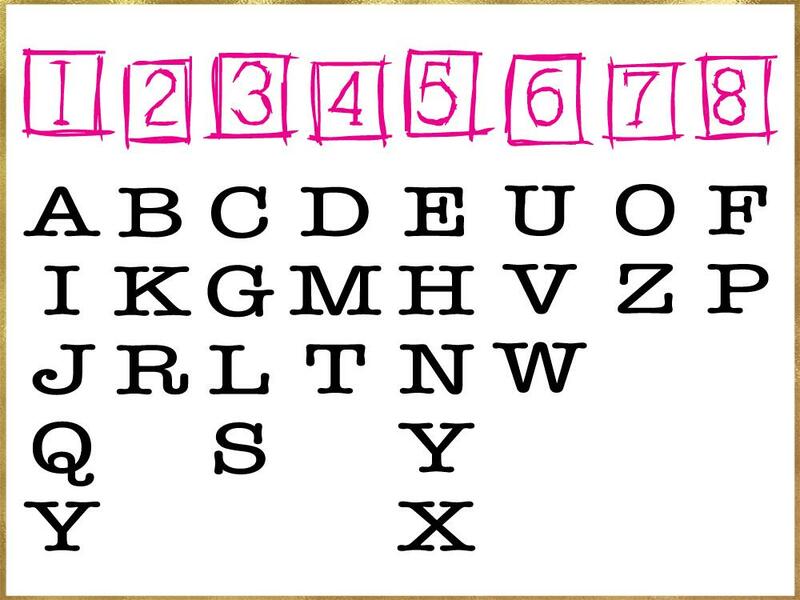 What may have attracted my attention to this system when I was younger are the letters under the number 7. Take a look, what do you see? You might notice there is no number 9, the Chaldeans felt 9 to be a sacred number but it was OK if your name added up to 9. Did you get my reference to the letters under 7? I remember feeling elated beause I figured I'd hit on the hidden truth behind the Wizard of OZ. So back to the number 7. It's made of the feminine 3 and masculine 4 so part of its magic comes from this balance of male and female. 3 is an abundance number, it's ruled by Jupiter the planet of abundance. Don't you think its shape looks like a pregnant woman? Its open, unlike the 8, so I feel it has more room for expansion. 4 is ruled by Uranus the planet of surprises so its always been kind of odd to me in Pythagorean numerology that 4 is the number of solidity, strength and power. I suppose the 4 corners of a block create stability. But Uranus feels so much more in tune with number 4, it's ahead of its time and does things differently. So when you add these two numbers together you get 7, the number of magic ruled by Neptune the planet of dreams. So that would be abundance, surprises and dreams all rolled into one. Hmmm, now doesn't that sound like a lucky number vibration to you? I LOVE to go deep into the meaning behind things, but an easier way to do it is simply to ask my guides. So that's what I did. GUIDES, WHAT DOES THE TRIPLE NUMBER 7 MEAN? GUIDE: it's the number of abundance. ME: But I thought 888 was the number of abundance? GUIDE: That's different, that's universal abundance. As above so below. ME: Cute! So when would I use 888 and when would I use 777. ME: OK so if I want abundance in my physical life I would surround myself with 888, if I want to manifest expansive abundance then I need to tap into the energy of 777 through my dreamstate. GUIDE: Yes, except your dreamstate is the true you. When you are aligned with the true you then 777 is the number to use, when you're aligned with your physical state then 888 would work best. Well there you have it. Figure it out for yourself. The reason I began this article is because I noticed 777 on my facebook page and then Lindsay who assists me noticed 444 on my instagram page, I figured the universe had something to say. Oh by the way. 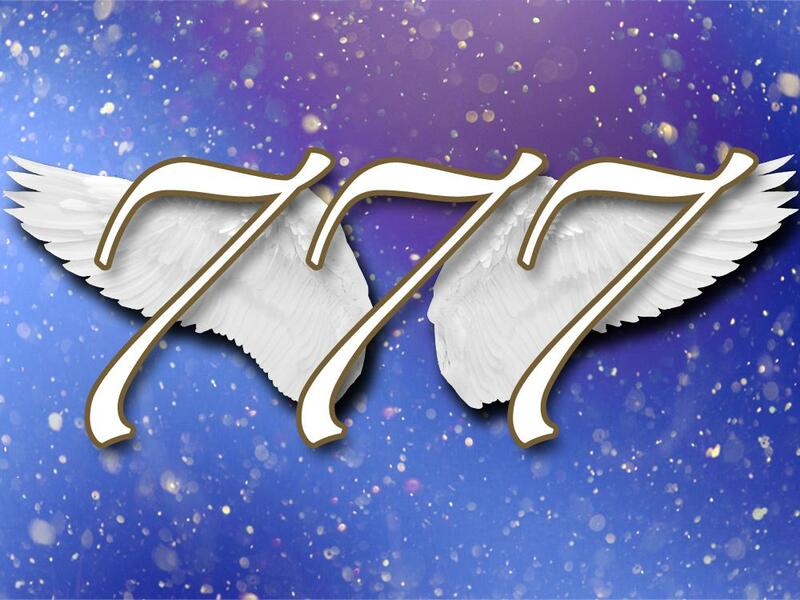 In Doreen Virtue's book Angel Numbers 101 she says 777 means, "You are definitely on the right path in every area of your life. Stay balanced and spiritually aware so that you can continue moving forward on this illuminated path." Not exactly the same as the interpretation from my crew, but then we all have different perspectives don't we. Do specific numbers come up for you regularly? Do you know what they mean? Please share your comments below. Ardis I see 1111,222,333,444,777 .all the time. I also have learned that I am an empath. I often wondered why I could feel and know things others missed now I know. Jess I've noticed recently that I've been seeing a lot of 1111s and most recently a lot of 7s and 8s. 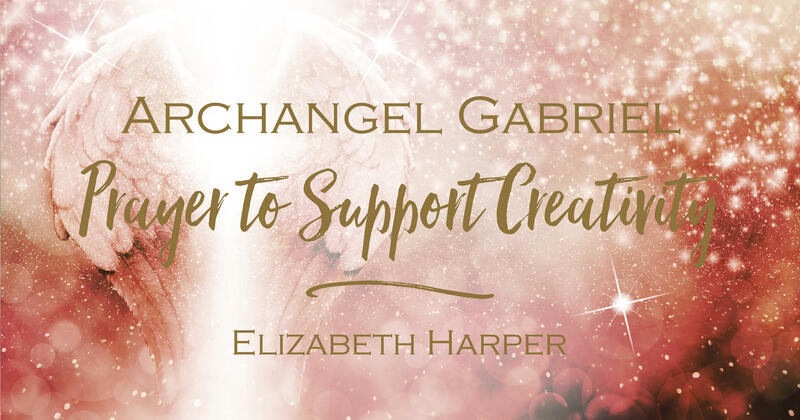 I know 8 is the number of manifestation on the physical plane, but it's also the number of Archangel Ariel, who I feel wants to be in contact with me. I was doing an oracle reading with a new deck and noticed when I pulled it out that I instantly resonated with the card: Independence. "Never be afraid to go it alone. With your drive and ambition, you will succeed to greater heights." The picture on that card was a tree on a cliff face, next to a white waterfall. The sun shone through the middle of the card, and 8 birds flew in the sky. As you got to the bottom of the card, the colour went from yellow to blue. I think Archangel Michael had something to say too. Thinking about this now, I've been seeing a lot of number combinations recently, so I know my guides are around. But I feel like this card is a sign. A sign to move into a new part of my life. Corey For the past 2 Straight months every day I have been seeing the time 111 and 1111 whether it’s a.m. or p.m. I have no idea what they’re trying to tell me. I have a lot going on in my life right now and things are tough but I’m just constantly seeing ones all the time. I’d love for you to help me understand what this means! Laurel When I asked my guides about using 777 and 888, I got the word "peak" for 777 and the word "constant" for 888. Further explanation came as when your are asking for constant consistent connection with Source/Universe bring 888 into focus. When there is some immediacy required go with 777 as that will bring a more specific manifestation. Lisa Interesting that 777s came up. I’ve alaways had a deep intimacy with the number 7. My only child was born at 7 lbs 7 oz. Her first, middle and last names each contain 7 letters; although, it wasn’t a conscious intention ( I thought she would be boy. We had a couple of first and middle girl’s names sketched in. I picked her first name after I’d met her, and her dad picked her middle name. She was born @ 12:31 (=7) in 1987 (= 7), which was the year of the Harmonic Convergence, which my husband and I celebrated with others before her birth. Her life path number is a one. She’s certainly an indigo child and highly intuitive. God love her, she’s a Pisces with Cancer in her moon and ascendant. We had lots of addresses with 333s and then the numbers 9 started started to show. My last name, which I returned to using in 2002 = 7. What she and I see the most is 1:11 or 11:11, which gives me pause to remember “We are all one.” I adored your live communication via FB where you described the full moon and the two 11s as columns into a new portal. I see 4:44 a lot, too. An ex told me that was when angels surrounded him. I’d never heard this before. Now I see it quite often. But 7s are all around me and have been for a very long time. I naturally gravitate to 777 or simply 7s. It’s a always been a sacred, holy number for me. Lucie 11 is always showing up for me. My first name adds up to 11. My current house is 11 and my car reg is double 11. Also recently I am seeing my full year of birth a lot - that's a little strange to me! Other number sequences are also showing up more frequently. Patricia Connelly I learned a little over a year ago that I am and have aTwin Flame. So for me triple numbers mean something a little different. But yes since last May I started noticing numbers 222 is the one I see the most. I’ve seen 2 Swans, rainbows even thou it hasn’t rained, feathers, songs. I even had a car pull in front of me and on the back were set of Angels Wings?? Aida I forgot to tell you also, that the numbers on my first name add to the number 7, and my middle name adds to 17 according to your chart. 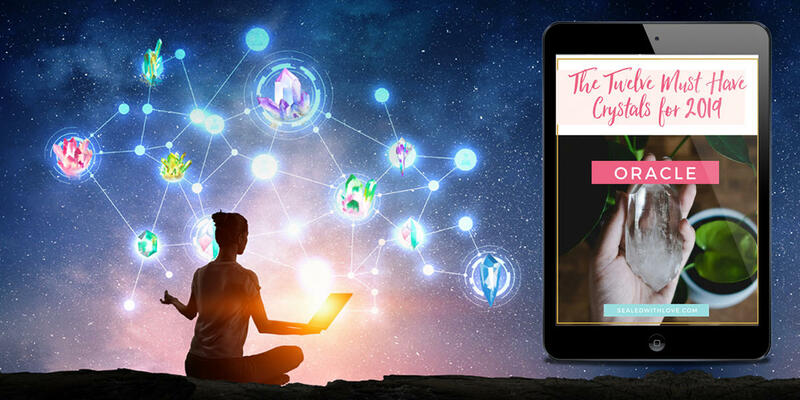 Aida The number 7 has continuously been following me all my life but one summer during my college studies was extremely clear that my angels were trying desperately to communicate with me. Strangely enough, the numbers started or ended with the number 7, in my college room number, in the ticket for my meals, in the amount I had to pay for my college class, in my seat number in the airplane, in the number of my flight ticket. All this was very unusual but I can understand now that they were trying to cheer me on, and showing me their unconditional support. God bless you Elizabeth, for your positive energy and for the light you bring. Karin Magnuson Since I was a wee one, 44 was my favorite number! I have always felt that when I see a double number, I am blessed by the angels- when it's triple I say a huge thank you! 444- love my angels even more! 555- embrace the changes, we're right by your side! I always know it's angels when I see my numbers! (all doubles/triples)! Very powerful! Everyday, there is one or more for me! TODAY- 777, 8888 on lic. plate! Yes! Thank you for your work with the angels and all that you do!!! Love you! Cheryl Hi Elizabeth, my house number is 34 - I've always felt it to be fairly balanced so I guess I was right all along! They even add up to 7 which is my favourite if course! Jeannette I been seeing a lot 11:11 n the 911 n the 411 but mostly 11:11, I know it means something) I know my angels n guides , uniivverse is talking to me, I can feel it! Iam getting more n more connected! Eileen Being discalculus, I am not very keen on numbers, they get muddled up in my head. And I very rarely spot recurring numbers but luckily my angels communicate with me in other ways. I read your article though which was very interesting. When I thought about numbers I realised that if the number 4 is written this way, you can write all single digits without taking you pen off the paper. Love and Light Elizabeth and Season's greetings to you. for the past 10 yrs everytime my attention is brought to the time it's 7:07 and more recently 7:17 My heart feels happy whenever this happens and I pause for a moment and say "Thank you for being with me, I am truely grateful "
Kavita Chalhotra I am writing 47th comment after seeing 777 in a video.. and trying to figure out meaning of 7&4 combined..it's the number associated with my company code and I m seeing 4&7 everywhere combined with other numbers.. I know that I m focusing on my work and therefore attracting these to me!! Linda Oh, no! I hate to bump off the 44 and post the 45th response, but I loved this. I read every word and I never read every word of anything. 117 is special to me and I've always loved 7's, so this really resonated with me. Thank you! Tonya Kay Dalton Today alone...1-10-2017. The numbers 223 at least 4x...also 11st three to my social security number. Then the 3s. In any way, 3:33.. 1933 birth year... 33 address. Ohhh, 13 is my address(15610) 56 hits me often too. And twice I saw 13 today.... Help??? Please guide me somehow as I am seeing the time 12:21 from 2-3 years. Does it signify something?? Avril Yay, Elizabeth! Finally someone who agrees with me on the subject of Chaldean numerology. I've been studying it for almost 20 years now and use it as spiritual numerology (had a great teacher). Love your work sweet soul. BTWay... I am once again living in at an address that has 11/11 - last time I did that I went on one epic journey of discovery. Bev Very interesting in deed. For me the number that keeps appearing for the past I have no idea how many years is the number 19. Whether it be deaths, good news, bad news, anything it is always that number and it annoys me so much that I started disliking the number. I know that if you add it up it will be 1, the leader, but for me I still feel that there is something important to know about it. I mean numbers come up everyday whether its 1 or 4 or 7 but 19? What an odd number to keep appearing. Is there more? Sometimes I feel 'my guides' have to hit me with it then only I will listen lol...even though I ask and receive answers, I always want more. benedikte Every day the past week I saw 3 ducks flying over. I know they have a message for me. 3 is the number that coms a lot in my life. Rev. Allorrah Be I forgot to mention in the post above: There is a new taxi in town with the number: 777-7777!! And my friend from church is "a Seven!!" whatever does all this mean? Thanks, Elizabeth! Rev. Allorrah Be I Live at 7777 on a highway where an Ascended Master worked with plants and some of his specimens are still here. I was initiated into 11:11 mysteries long ago, I believe in 1990 or so, and then Solara "brought" the 11:11 ceremonies that were held all over the planet. She assisted me in "hearing" my Angelic name, Allorrah. I have #1 Expression, #9 Life Path, and Master #22 Soul Urge. My eyes do not see the same way they did, but I Am beginning to "see" some very brief visions and having some brief intuitive "knowings" ~ all about one person who has been instrumental in my life for 6 years. Something amazing happened to us in February that we're still wondering about and not able to really discern what is going on with us. When this amazing Awakening happened it opened me up to realms I hadn't played in before. I lost my nighttime dreams long ago but now I'm having visions... of him.... What can it mean? It feels like past-life "bleed-thru" or something I haven't experienced before. I know we have harmonic frequencies, but we tend to believe that is because we both bring in so much Spirit through our prayers and practices. Could this be Kundalini Fire I heard about... bursting out in a "church" where we were gathered for Communion with our Lord? Eileen Interesting comments I was born on the 7/7/19 my recent dream yesterday I am not sure were I was their was a male there with me someone was shooting at us I heard a voice shout get down I was okay my dream book says shooting is a aggressive act I kind of know it has something to do with my past but what I am not clear on that I also have a astrology reading with a pyramid with number 7 on each corner so thank you and have a great day blessings. Kate Hi Elizabeth! I see 143 or just 43 a lot and I believe it is my angels saying love you (4 letters in love, 3 in you)! Vicki I have two sets of numbers I see a lot. They are 1915 and 185. The 1915 is the year my grandmother was born and my birthday is 915. We were very close, could she be one of my angels? The only connection I have to 185 is I grew up in a house with the address 185. Have no idea what it means. Love and light to you Elizabeth. Jeanie I'm always seeing 11:11 day after day morning and night. At those times I thank my mother for being with me in spirit. Tracey My Aunt and I have a special connection with 11:11. It's her favourite number & time and I love double numbers. Whenever I'm working away something always makes me look up at the clock at 11:11 and I always think of her and send her some loving energy. I enjoy this special connection between us. Ann I also have intuition about numbers but what amazed me more are ALL those sinchronocity in my life. My father died on 7,th August the day my sister was born AND I married also not thé SAME year but thé same DAY ALL three . AND my guide talked about rédemption for 7. 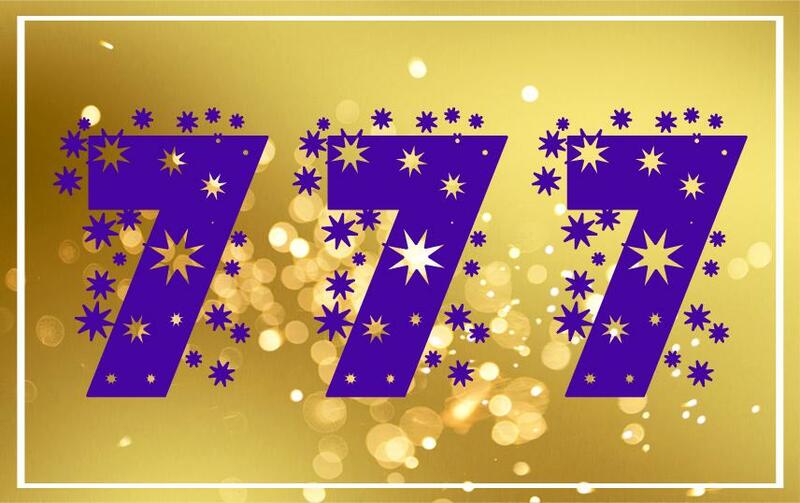 Thanks for sharing your beautiful angelic messages for number 777. I have my own guidance number which I call coamic number as 333 but recently I have been seeing 777 a lot. My own interpretation for the number is miracles are on its way. Last night before I went to sleep I lit a candle made my wish for joy and miracles and looked at my Merlin statue but by mistake I said Please Oz gave me a guidance. Than in the morning I saw your email with the title 777. I started reading it and had a sweet smile on my face when I came to see its letters as OZ. I would like to thank you and send you and all to your readers and followers love and şight fpr this beautiful share. Whatever we all dream and wish for will hopefully come true blissfully in abundance as you said and hopefully with joy in miracolous ways. Sending you Ho'oponopono energy with lots of love!!! Kst I've been seeing 11:11 every day, a few times a day for quite some time. I work for a company & have been in different locations, but recently I went back to one where I worked quite some time ago. When I originally worked there, a co worker & his wife were killed in a fire at a night club. Well in randomly talking to a current co worker about the occurrence of 11:11 in my life, he told me that the deceased's wedding anniversary was November 11th. Instantly we both got chills & it became awfully cold in the room for a while. While I struggling with some issues in my life, we are hoping this is a sign of him telling me I made the right choices! Robyn I started reading what you had to say about 777 out of my insatiable curiosity, then I suddenly remembered a dream I used to have when I was about 11 ir 12 yrs old. It was based around the number 7, not just 3 but a whole stirng of them that would squish up. I can still feel the sensation/feeling to this day some 50 yrs later that it invoked. It frightened me and it still has this weird affect on me when I think of it. There was nothing else to the dreams that I remember other than these 7's. Reading the above made me wonder what role it had in my spirituality as Mum always said I was highly spiritual although over the years about all I did was trust and use my intuition. It wasn't until I was in my late 30's I started to look more at it and began experiencing incidences. I only had the dream a few times and it always left me feeling unsettled. What is this all meaning ? Liz I get and use the numbers a lot and constantly see 1111, 222, 333, 555 (not my favourite, it always comes with a challenge) and 777. Sometimes I get 444 and every now and then 888 and 666 a bit more rarely. I've also had long strings of numbers like 22222, 55555, or repeating sequences of mixed numbers. 222 and 777 appeared a lot during my recent search for a new home. Also 555 would appear and I knew the house was not for us and it wouldn't work out. Interestingly, in one of your videos there was a comment that a message would come through a pet or animal. I have given our dog the knickname "BOB" and after you mentioned this I saw on a numberplate BOB 253. When I looked up the number it talked about being on the right path and keeping the faith and being positive, that everything was about to change for the better and a change of residence was occurring that will support new opportunities - which is true, I can feel that the place we finally bought is going to bring so many blessings and is more in line with our family values! 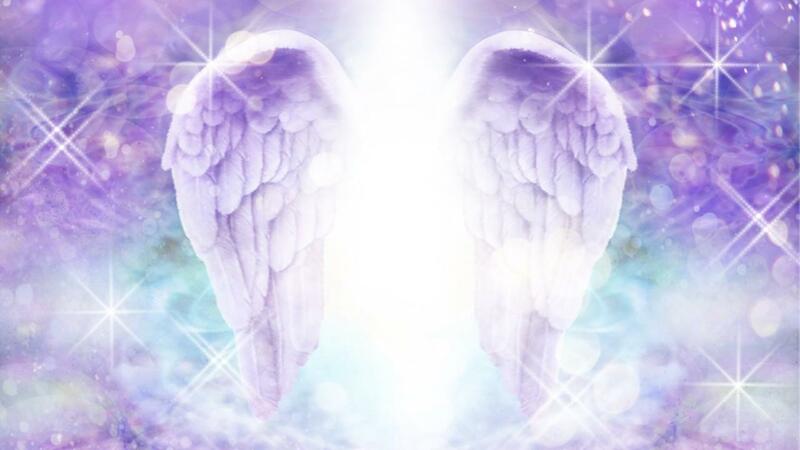 I love that angels use this method to communicate with me. Its works so well and I am so grateful for the encouragement and guidance. Yvette I have been seeing repeated number patterns for many months now, but lately I have been seeing specific ones such as 7777, 5555, 8888, 9999, 3333 usually on the number plates of cars as I drive along. One day recently, I saw the number plate 7777 twice in the same day! Can you please guide me as to what the Universe might be telling me? Thank you. Kai Oceans It's soooo funny that you decided to post this article about 777 because for about two years, while going through a huge transition, I've been shown 777 as a sign that I'm on track. Lately, in the last few months especially I've been seeing 777 so much in so many different ways I just know this is the universe saying to me that I am okay and that everything is going to be okay. Once this really rare number combination (that I wanted to see badly to know that my life was going to turn around for the better) has become so normal to me now. But anyway, I've just gotten notice today that I'll be moving out of the shelter and into my new home on monday. I've been racked with anxiety and anger over trying to hear about the new move in date and the very day I get the good news, I again see this number in the most flamboyant way possible, via your blog! Mary As well as a couple of other things, since learning about it a few years ago, I mentally write in blue three sevens "777" on the inside cockpit window for assisting harmonious decision-making of the pilot when traveling by plane...am not following how the guides' meaning might fit in with [Grabovoi's work/use of] this; maybe the "immediate action" piece that "takes you to places you have only 'dreamed' of", or just a different perspective, as you mention. melissac ....I forgot to mention that my house address...it's 7743 St. Mathew. My name is seven letters. My daughter was born weighing 7 pounds exactly and she was born in 2014 (equals the number 7 when added together). My husbands birthday is in the 7th month of the year....anyways, I didn't think much of that at all until I started seeing 7 absolutely everywhere starting about a year and a half ago...then I discovered all the 7's in my life. I feel like I'm going nutty because I see it that much and I can't figure out why! melissac I see the number 7 constantly to the point that I can almost predict it...I don't understand why I see it or if there is a message or something. Thank you for posting this. I hope one day to figure out exactly why that number is so predominant in my life. Celyne for years and years I have been seeing the # 11:11 and 22:22 and the last year and a half the # 3:33, I know my Life Path to be master #11, but I do not know if it has anything to do with it for sure! And I was thinking about your number 777, it also equals to #3, Jupiter and abondance and the feminine energy. Maria I see 443... Many times a day and daily, before I even reach for the phone to check the time I already know what it's gonna say. I see it in the car then a few minutes later I'll log into my phone and there it is again (obviously my car clock is off so I'm not running late) I'm at the nail shop I pick a color when the lady brings back the color it's labeled 443 on top! I've read about what it means thru Doreen Virtue numbers but I get the sense it's telling me something different. Can you shed some light on this please? Thank you?? Audrey Great article - thank you ! Carolyn Triple digit numbers come up for me all over the place all the time,though not so much 777 or 888. Often I will see 111 or 1111 likes on a spiritual Facebook post. I love that. Actually, I just love it wherever spirit makes themselves known. Penelope Conlan I like the different perspective the Chaldean numerology gives, I had forgotten all about it. I get 11:11 a lot and 111, less often, but other frequent ones are 222, 333, 444, 555...occasionally a 666 but that adds up to 9 which is my birthpath so it doesn't spook me. Even though I know their general meaning, I tend to check Sacred Scribes' website for the full meaning to extract a meaning pertaining to what I was doing when the number appeared. Thanks for sharing about this. Elizabeth Harper Ah yes Jennifer, that would be a good idea. Thank you! Jennifer 11:11 speaks to me nearly every day, along with 111 or 1:11. Can you share what these mean?